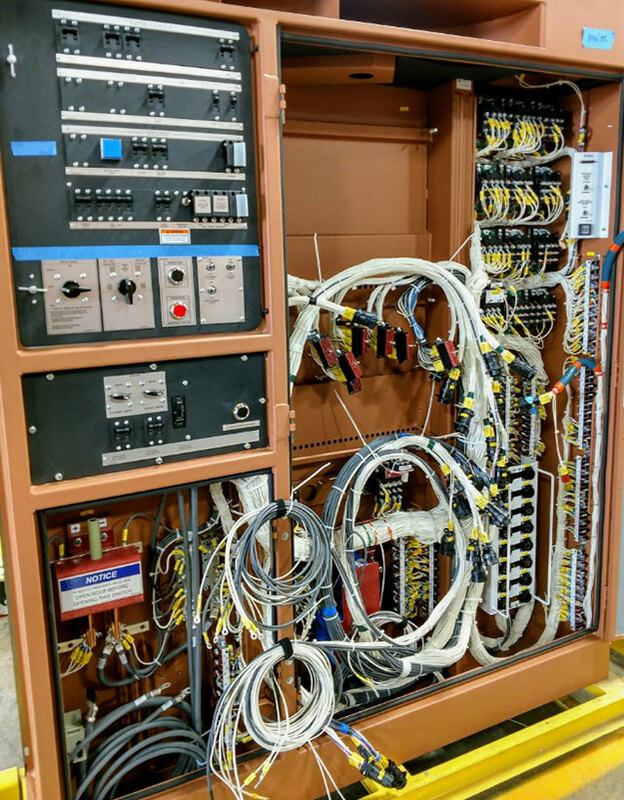 From panels to large cabinets, Liberty Electronics can provide the expertise necessary to deliver on time, and within budget. 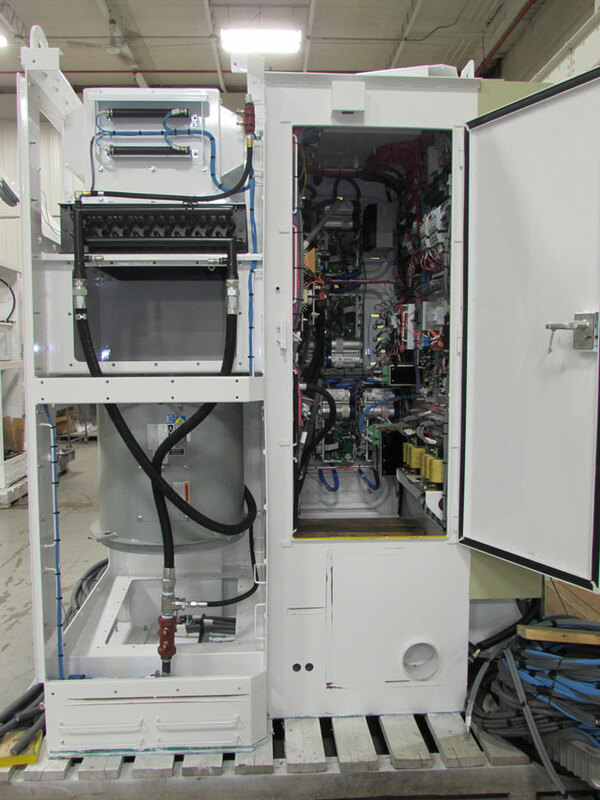 We build small to large cabinets, power distribution assemblies, drawer & cabinet assemblies, rack assemblies, control cabinet assemblies. 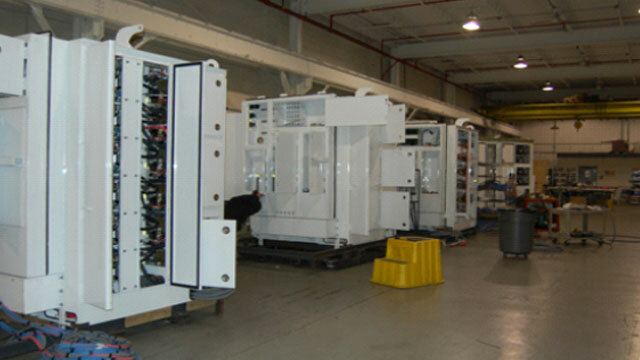 Liberty Electronics can handle your cabinet manufacturing needs, no matter the configuration. If concepts and requirements are available of your assembly needs, we welcome the opportunity to review them with you, at your convenience.